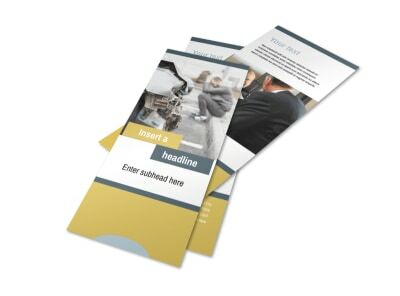 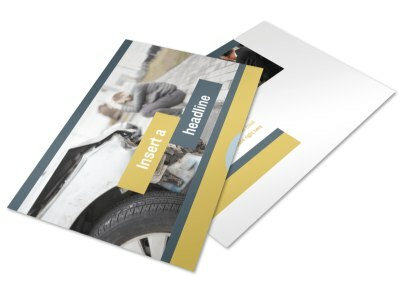 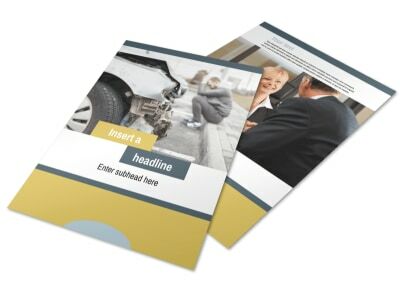 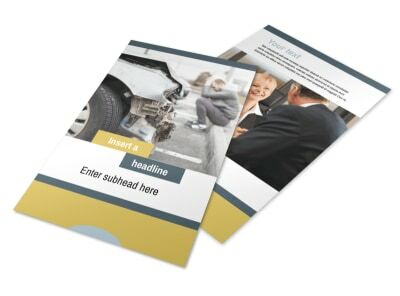 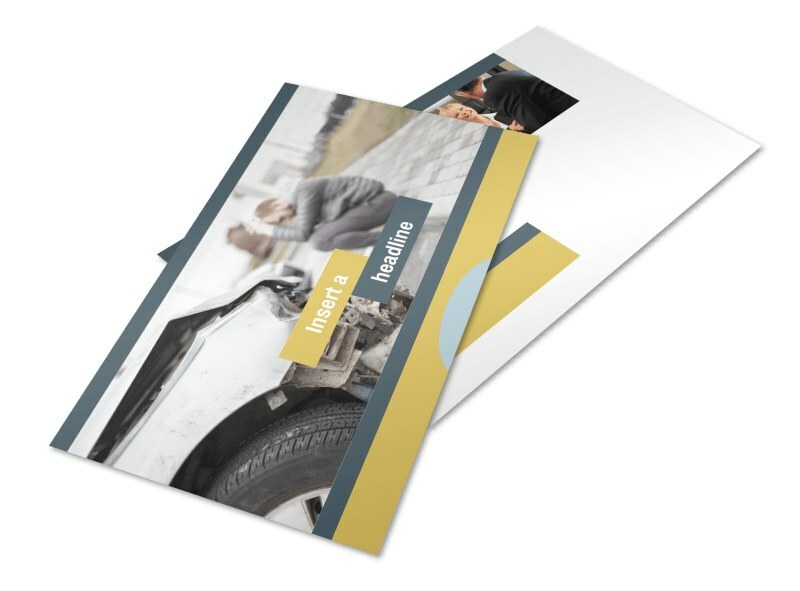 Customize our Accident Compensation Lawyer Postcard Template and more! 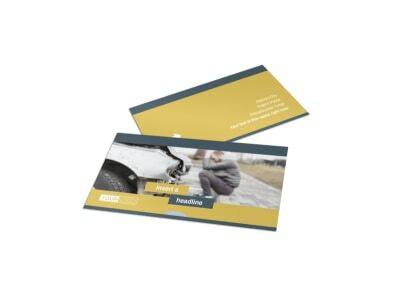 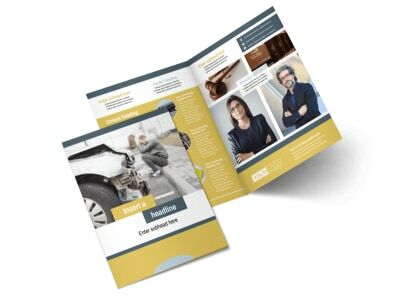 Reassure your clients that everything will be alright with accident compensation lawyer postcards. 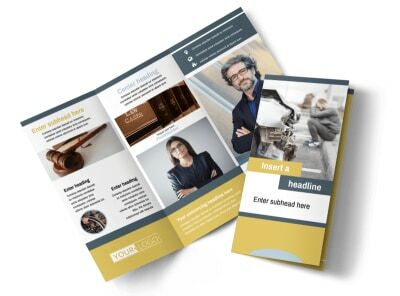 Use our easy-to-navigate templates to customize your favorite design with photos from your law practice, or select relevant stock images from our photo gallery. 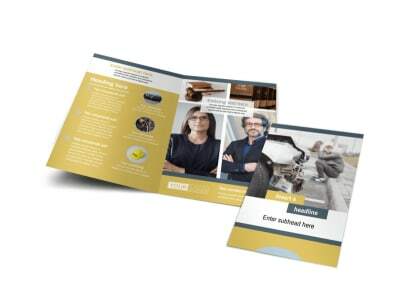 Personalize other design elements to make a truly unique postcard that reassures your clients in their time of trouble, and leave the printing up to us while you focus on getting your client their settlement.